President Muhammadu Buhari has appointed the Hon. 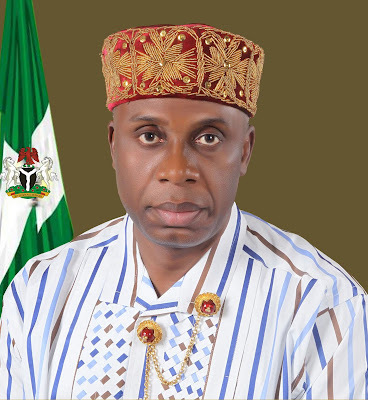 Minister of Transportation, Rotimi Amaechi, as the Secretary/Director General of his campaign organization for re-election in 2019. This is contained in a statement on Thursday in Abuja by Mr. Garba Shehu, the Senior Special Assistant on Media and Publicity to the President. Hon. Amaechi was the Director General of the Buhari-Osinbajo Presidential Campaign Committee in 2014-2015 that won the elections and brought the current administration into office. According to the statement, the new Director General will announce other appointments into the campaign structure as approved by President Buhari.